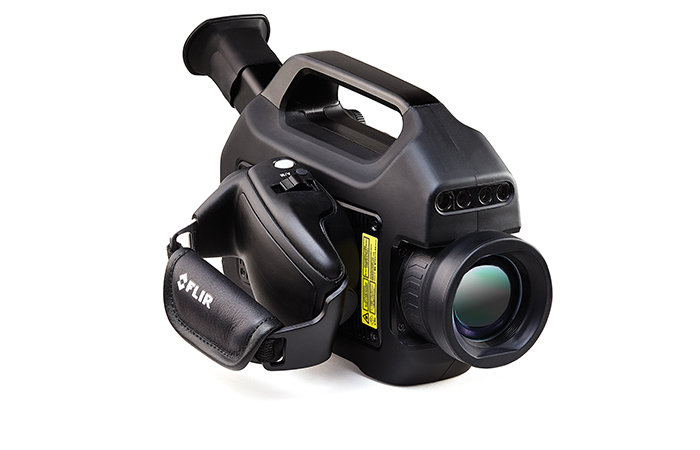 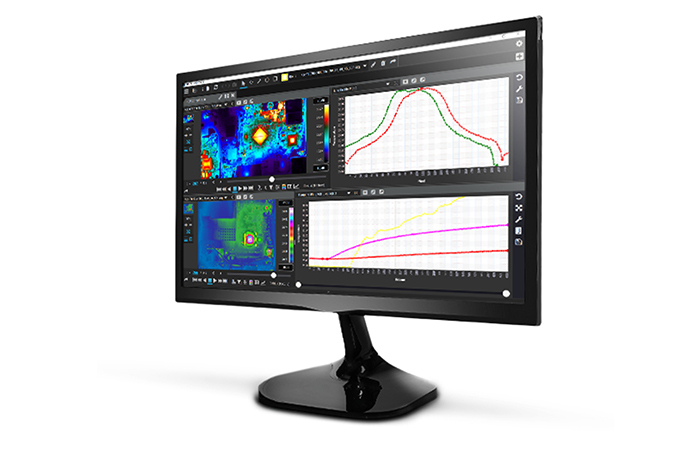 FLIR Systems has announced that its GF-series Optical Gas Imaging (OGI) cameras are now available with interchangeable 24-degree, 14.5-degree and 6-degree lenses. 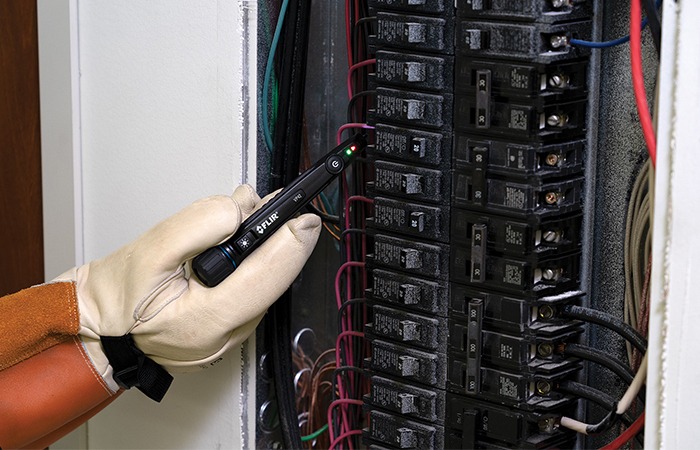 This new flexibility has been introduced to maximise the gas leak finding capabilities of these popular cameras. 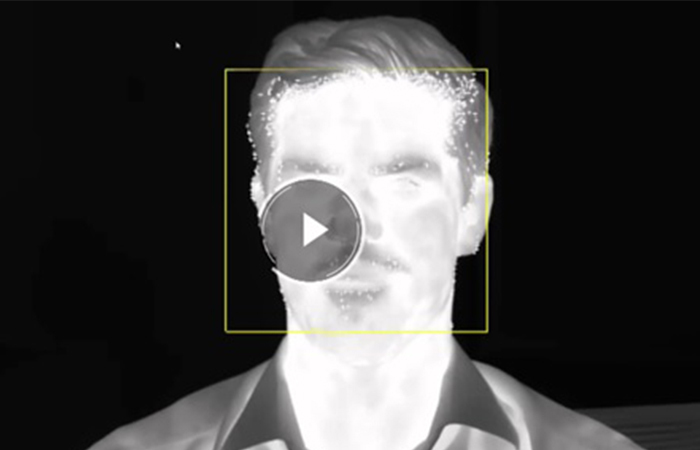 Available as standard on all new GF320 Series and other related cameras, all existing GF Series OGI cameras returned to FLIR systems for general maintenance can be retrofitted with the interchangeable lens capability free of charge. 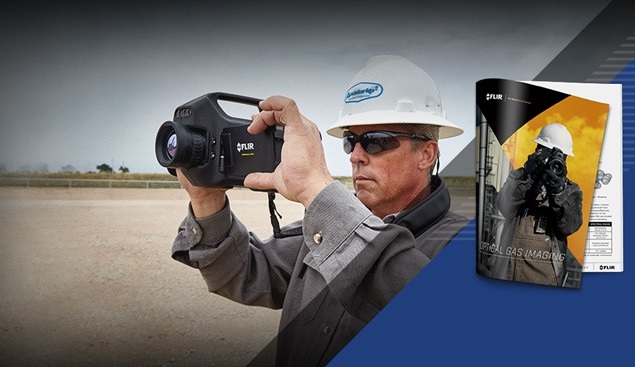 FLIR GF Series OGI cameras can help you detect methane, sulfur hexafluoride, and hundreds of other industrial gases quickly, accurately, and safely – without shutting down systems. 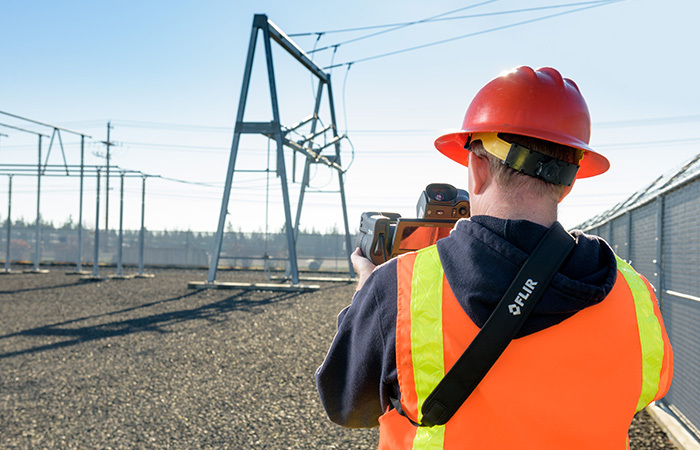 With FLIR GF Series OGI cameras, you can scan broad sections of equipment rapidly and survey areas that are hard to reach with traditional contact measurement tools. 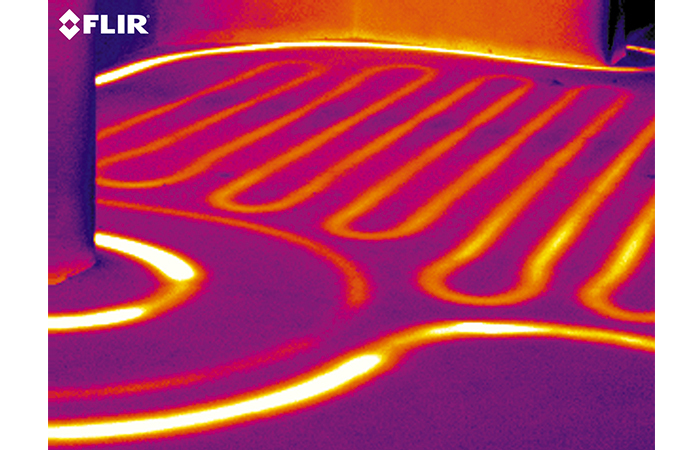 OGI cameras can also detect leaks from a safe distance, displaying these invisible gases as clouds of smoke.